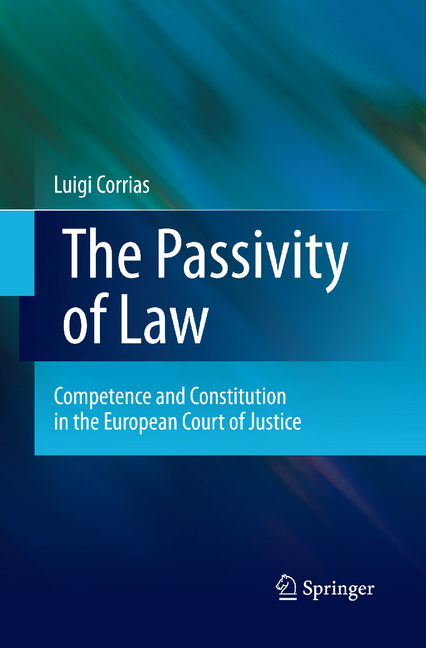 At the heart of this book, a question: what to make of the creeping competences of the EU and of the role the European Court of Justice plays in this respect? 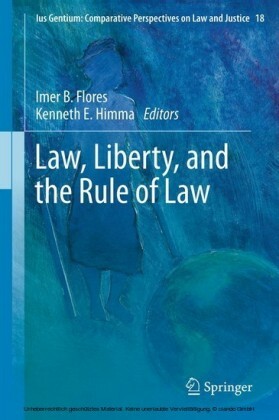 Taking the implied powers doctrine as its starting point, the hypothesis is that it shows what is ultimately at stake in the concept of legal competence: the problem of creation in law, or the relationship between constituent and constituted power. By rethinking this relationship, a new conceptual framework to make sense of creeping competences is designed. For this, the work of Maurice Merleau-Ponty is used. 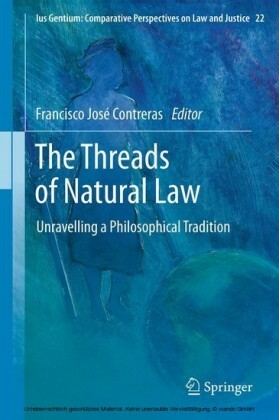 Tracing back the philosophical roots of creation, legal constitution is understood as constitution in passivity. 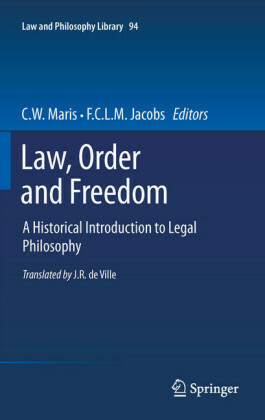 This leads to a whole new interpretation of the relationship between law and politics, rule following, authority, competences and European integration. From this perspective specific chapters in the case law of the European Court of Justice are reread and the logic behind the competence creep is unmasked. new back cover copy: Europe's constitutional journey has not been a smooth one, and a better division and definition of competence in the European Union is a key issue that needs to be addressed. How can the division of competence be made more transparent? Does there need to be a reorganization of competence? How can it be ensured that the redefined division of competence will not lead to a creeping expansion of the competence of the Union or to encroachment upon the exclusive areas of competence of the Member States and, where there is provision, regions? And how can it be ensured that the European dynamic does not come to a halt? Indeed, has the creeping expansion of the competence of the Union already come to a halt? These are the questions this book explores. The Passivity of Law: Competence and Constitution in the European Court of Justice opens with a legal account of competence creep, including the role that the European Court of Justice plays in it and a sketch of the present division of competences and the main principles regulating it. 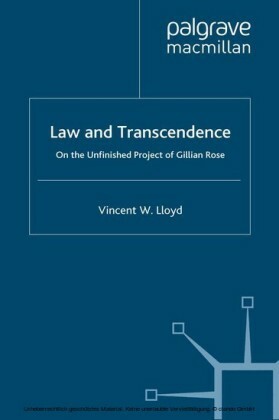 It then discusses the relationship between constituent power and constituted or constitutional power from the viewpoint of the history of constitutional history before offering an alternative theory of their relationship, known as 'chiastic theory,' which is based on the philosophical investigations of Merleau-Ponty. 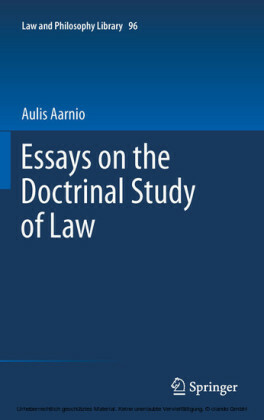 It details how chiastic theory can be used to make sense of the Court's role in the competence creep in general and the doctrine of implied powers in particular, and it utilizes several case studies concerning competences to sustain this claim. 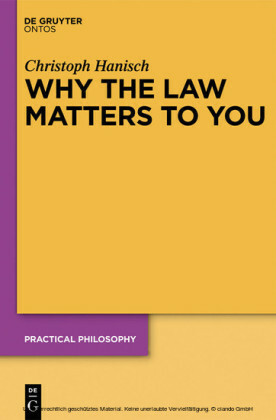 Aimed at researchers and practitioners in Philosophy, Phenomenology, Political Science, the Social Sciences and numerous fields of law, this monograph is a seminal work in the evolving theory and practice of EU law.